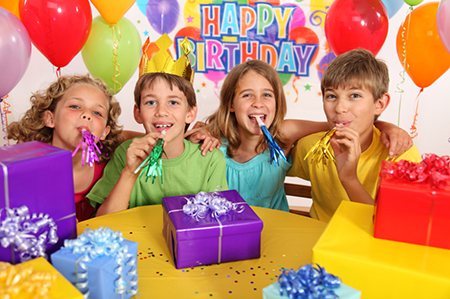 Join our Birthday Club and we will send you a certificate for a FREE round of mini golf during your birthday month! Register here to receive your birthday certificate before your birthday. We will email this along with other special offers that month! Celebrate with us whether you are celebrating your 5th or your 75th! We understand you may not make it on the exact day, so you can use your certificate any day of your birthday month! Enjoy your FREE birthday round of mini-golf!